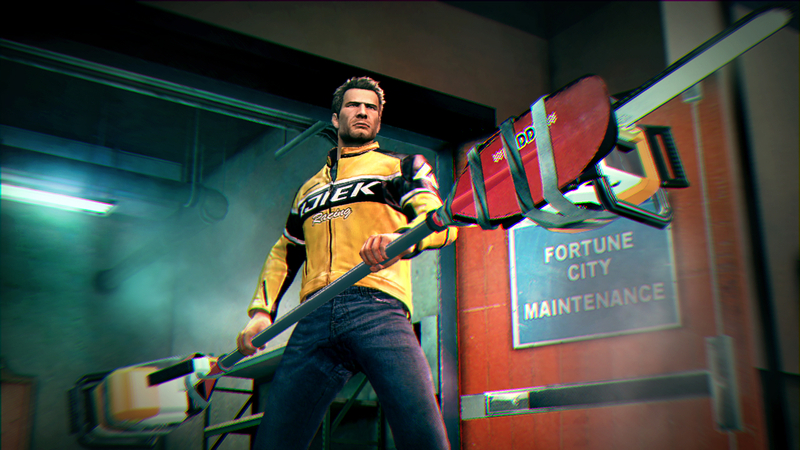 When the Xbox 360 first launched back in the fall of 2005, Capcom teamed with Microsoft to release a Third-party action survival thriller called Dead Rising. This intriguing title centered around the exploits of Frank West, a hot-tempered photojournalist who is left to fend for himself in a zombie-infested mall. 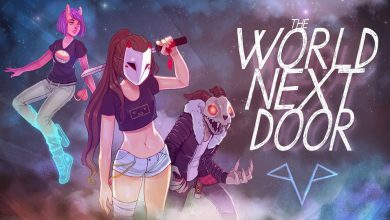 The centerpiece of the game focused heavily on an intuitively deep weapon and clothing customization system. This approach not only earned the team numerous accolades, but also created staggering replayability values among gamers and fans alike. 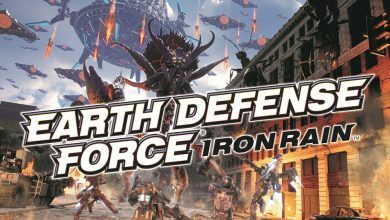 Now with the release of Dead Rising 2, infamous producer, Keiji Inafune, succeeds in crafting a compelling, polished sequel that not only maintains the integrity of the first game but also promises a bright, and rewarding future for the franchise. Here are a few reasons why now is as good a time as any to join the infected. 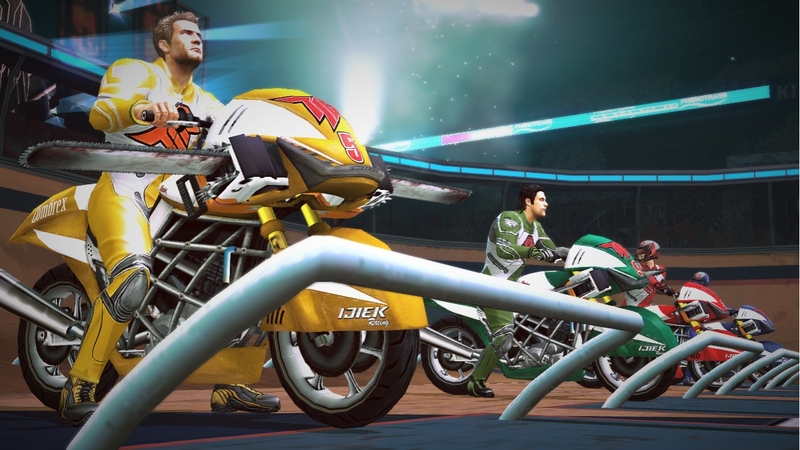 Dead Rising 2’s premise revolves around the life of former Motocross champion, Chuck Greene, and the events he encounters while in Fortune City. Originally scheduled to participate in a zombie death-defying game show, Chuck ends up becoming part of an impromptu Zombie outbreak and is forced to protect the remaining survivors for 72 hours. His daughter, Katey Greene, becomes a central part of the story in the sense that you must protect her from zombification by acquiring doses of Zombrex. Not much is known about the mysterious drug except that you’re expected to have some in your possession at the start of each and every day. In addition to that, Chuck is also required to complete timed challenges, kills, and rescues that earn him cash, inventory space, and prestige points or PP. With so many objectives to complete, time management quickly becomes an essential part to the game. Luckily right from the start your equipped with a watch that notifies you of new tasks and impending deadlines. Urgent messages will succeed in getting your attention, as they tend to come right in the middle of combat sessions. The idea of balancing responsibilities is a nice touch, but I still feel it could have been explored further. The perfect example lies in the fact that Katey is dependent on Zombrex, yet you constantly risk your life when searching for it and saving people. There was one instance where you had the option of giving an injection to a bitten survivor but it wasn’t mandatory or significant to the story. What if Chuck or any of the Key Survivors are bitten on the way back to the safe house? It would be a far more interesting dynamic to see how you can solve this problem knowing that you have limited quantities available and have to ration them off appropriately. You’ll also learn that prestige points enhance combat dramatically and enable you to level up your character and acquire new and improved abilities along the way. Not only will you see a bump in attributes, but you’ll also unlock Combo Cards. 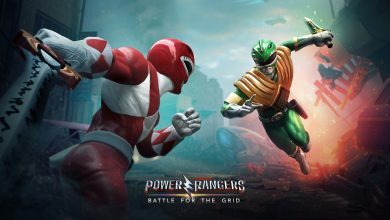 These cards unveil new weapon combinations that you can create within any of the Maintenance Rooms located conveniently all over Fortune City.One of the best aspects about these cards is that you can also unlock them by just paying close attention to the movie posters and ads located throughout different areas. The same result can also be achieved by experimenting with different weapons to see if they are compatible with one another. You can usually tell right away if a weapon combination will work because the blue wrench icon associated with the matching items will be flashing inside your inventory box. Once you see the range of weapon ideas developed by the creative team, you’ll gain a deeper sense of not only their imagination but also their love and admiration for popular culture. Of course, no weapon lasts forever though, which is why it’s important to make use of as much inventory space as possible. My only complaint regarding the larger weapons is that they have to be used immediately after construction. Having the ability to store these weapons for later use would have proven to be more effective when taking on zombie hordes. Still the idea of collecting all 50 combat cards is an enjoyable addiction that is more then enough to keep you entertained and playing until you collect them all. When it comes to gameplay aesthetics, the formula remains identical to the previous game but with improvements. For starters, the enemy A.I. is extremely advanced and overly aggressive in certain circumstances. When roaming through environments you’ll literally see hundreds to thousands of zombies all with their sights set on you. However, once you rescue survivors some will be equipped with weapons to help you as you both make your way back to safety. Human boss battles referred to as Psychopath encounters also make a return to the series but with comical undertones. Taking on characters like a crazed mailman and a kids TV mascot are just a taste of the sadistic lowlifes you’ll be facing. 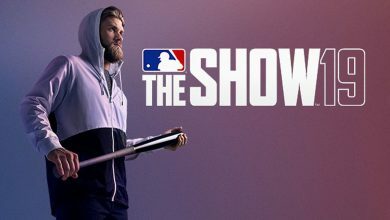 However, these showdowns usually follow the same guidelines in which the enemies are running towards you and not every combo weapon works as effectively. Therefore, it’s highly recommended that you have food stored in your inventory as your guaranteed to take massive damage. If Chuck drinks too much he usually vomits, which becomes noticeably irritating when it happens as you’re in the heat of battle. The best strategy one can use would be to save your progress at a restroom before heading into a battle sequence. Lastly, there are also magazines that you can collect and keep in your inventory. These are nice additions because as long as you have them they can increase your skills like weapon use and range, and improved health when eating food. Again, items like these will warrant careful planning and thinking about how you want to ultimately approach tasks. Graphically, the creative team has successfully crafted a believable array of core characters at best. Gaining a sense of the emotional connection between Chuck and Katey identifies him as multi-dimensional while explaining his motives indefinitely. The same can be said about Rebecca Chang as her flirtatious and risky demeanor makes you wish she existed in real life. It’s worth noting that the same doesn’t apply to every character though, as the secondary cast members tend to be too similar in their ways. 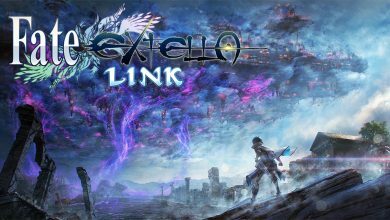 The game’s soundtrack is quite enriching and filled with memorable music that sets the mood well. The Fortune City setting is a virtual recreation of Las Vegas packed with moderate to lengthy spaces to explore, including but not limited to the likes of shopping malls and casinos. The overall plot of the story is indicative of the type of material you can find in a George A. Romero Zombie flick. Therefore, any fan of games like Left 4 Dead or Resident Evil will feel right at home with this one. 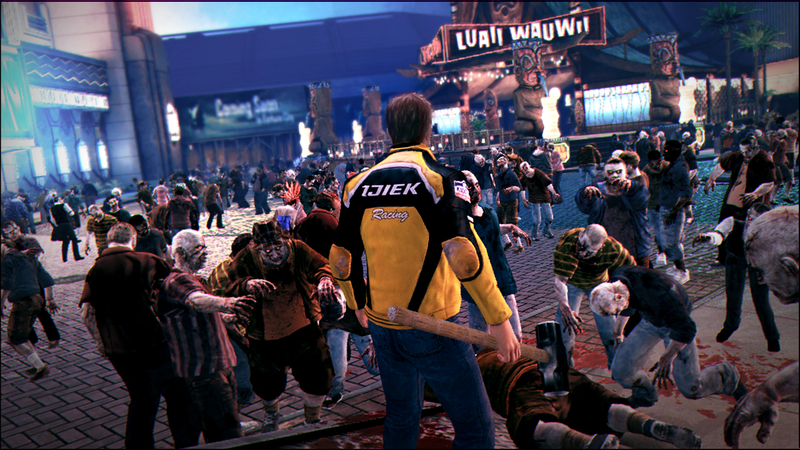 Dead Rising 2 offers players two different modes including Terror is Reality, and Online Co-op Campaign Mode. The first mode is centered on the popular game show that Chuck becomes accustomed to at the start of the campaign. In this 4 player mode, players battle each other in grueling contests where killing the most zombies earns cash rewards. You’ll be able to choose from 9 different contests all geared toward decimating and destroying zombies to your heart’s content, all while making sure to prevent your competitors from outscoring you. The shining star in this mode is the option to cash out all your winnings for use in the campaign mode. This reason alone may entice gamers to earn some quick cash rather then worrying about having to save everyone once they embark on the story mode. The second mode was created to help others get through the campaign quicker with the assistance of others. In Online Co-op there is one designated host who can save the game’s progress at any point and time. Friends and players alike can then drop in or drop out at anytime. 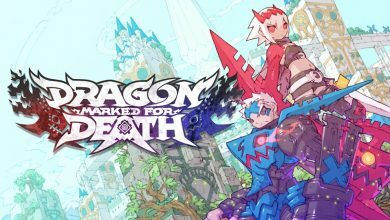 I had the opportunity of playing a 3 player co-op mode and found the experience to work rather well. There was no noticeable lag time for players and the enemy A.I. was as challenging as ever. When your low on health, sharing food with the rest of your team becomes a common practice.Of course, it’s worth stating that the strength of the Internet connection between you and your teammates will greatly determine how long you spend in this mode. 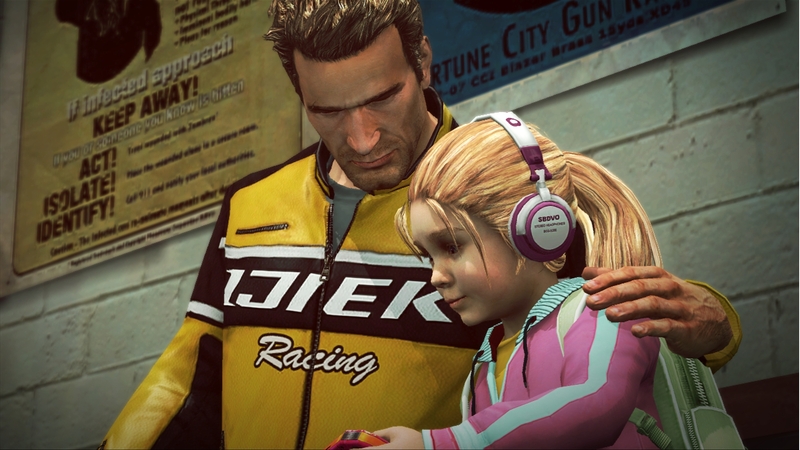 Dead Rising 2 is a gripping action title that exposes the effects of a zombie epidemic while diving deep into the heart of the unlikely hero left to save the day. 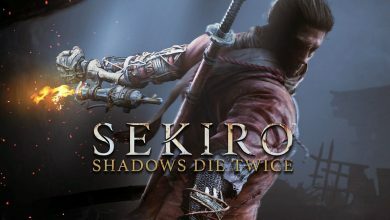 While the game may be repetitive in some aspects, the enormous array of combat weapons, suspense-filled story, and memorable characters add tremendous value to an already worthy package. 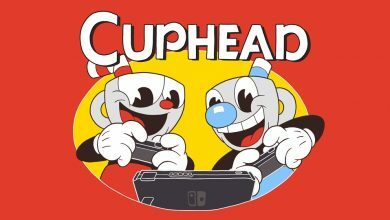 I would be very anxious to see what Capcom does next with this franchise. Until then I’ll have to be content with chopping till I drop.